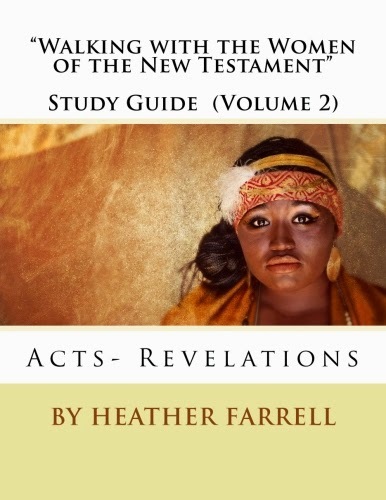 Women in the Scriptures: Pre-Order "Walking with the Women of the New Testament" Now!!! 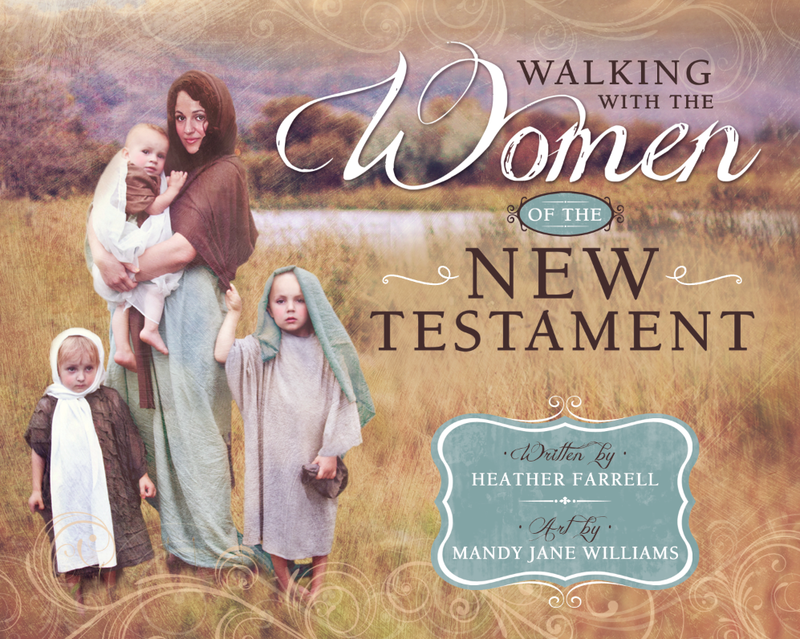 Pre-Order "Walking with the Women of the New Testament" Now!!! 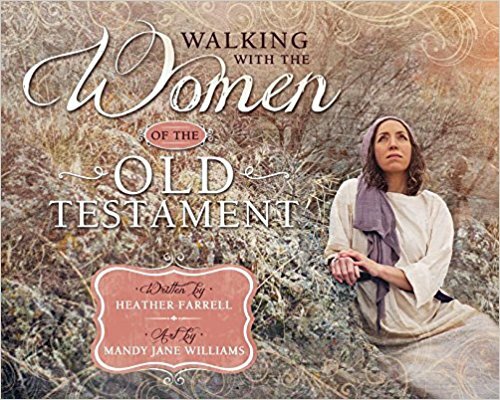 So pre-orders for my book, "Walking with the Women of the New Testament" are now available through Amazon! And it is on sale!!! You should go order it RIGHT NOW... really you should. Because if you do then you will have it in your loving arms, all ready to snuggle with by the fire, by November 11th, 2014! Did I mention that is in on Sale... 23% percent off... that is almost as good as 25% off. So click here and go order it NOW! PS. 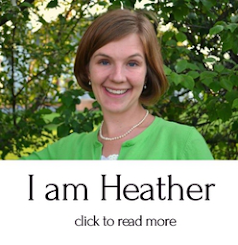 I also just added a link on the side bar of my blog to sign up for my forthcoming newsletters. 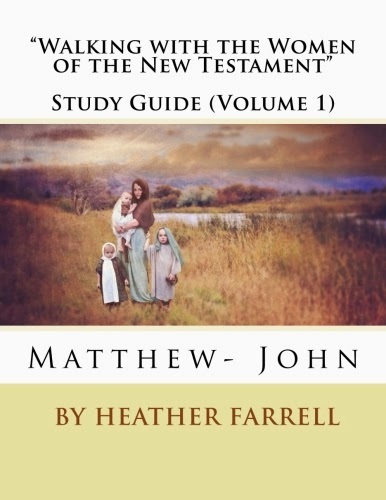 If you sign up I will-- eventually-- be sending out scripture study tips as well as a Study Guide for the Women of the New Testament. 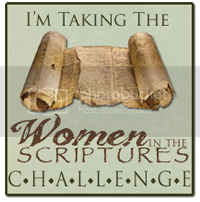 So go ahead and sign-up now and there will be good things to come! I feel like I've been waiting for this for a long time. 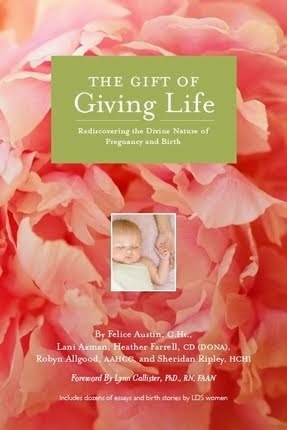 My husband promised me this book this year for mothers day, and now I finally get to order it!!! So excited!